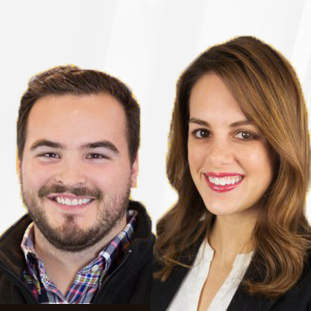 Founded in 2011 and operating out of American Fork, Utah, JobNimbus combines software for Customer Relationship Management (CRM) and project management in a single package. There is a robust and expanding market for this technology. For example, 50 of 102 companies recently surveyed in more than two dozen countries, reported an increase in their 2014 budgets that is earmarked for spending on plans related to CRM management software. JobNimbus’ mission is to help businesses grow by saving them time and improving their ability to efficiently organize information about jobs and contacts. The company offers unlimited training to its customers and 24/7 support. Because JobNimbus’s project management software is cloud-based, clients can access it on-site and remotely. This project management software package’s functions include document management, work scheduling, which includes a messaging system designed to keep all parties involved in a task up-to-date on its progress, and a security feature comparable to those used by banks. 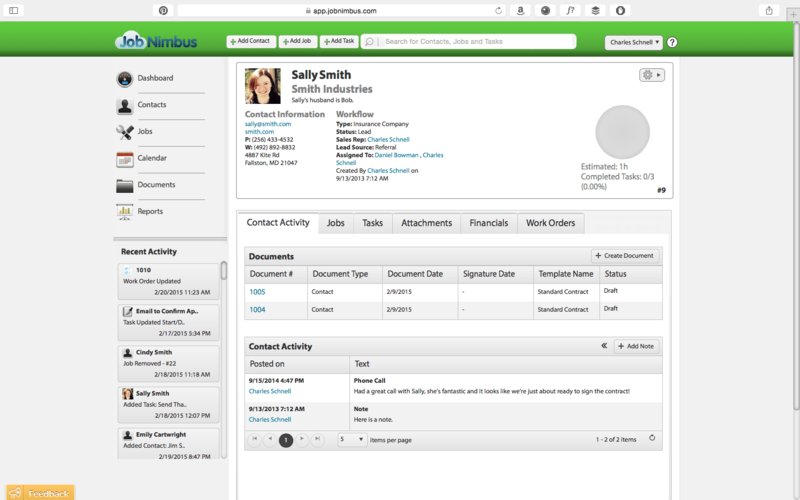 JobNimbus project management software supports on-site Macs and PCs. It is compatible with mobile devices including iPhone and iPad, Windows Phone, Android and BlackBerry. The company also offers a free Basic plan. This includes no restriction on the number of jobs a single user manages. The Professional plan includes a two-week trial period, beyond which a no questions asked policy is in place for refunds. Basic plans can be upgraded to Professional at any time. Review more of the top Project Management solutions with our Product Selection Tool. Got questions? Call, click, or email to speak with an unbiased Technology Advisor for a no-cost, no-obligation consultation on your unique requirements. Learn everything you need to know about JobNimbus. Our experts will reach out to you shortly.